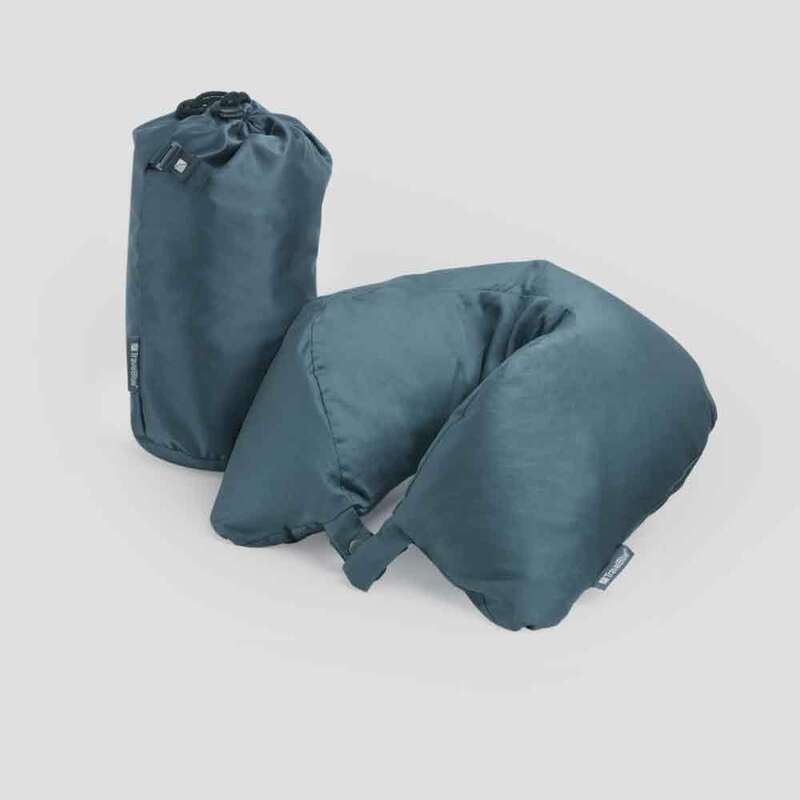 Filled with 100% high quality feathers: 85% Duck Feathers 15% Goose Down Feathers. 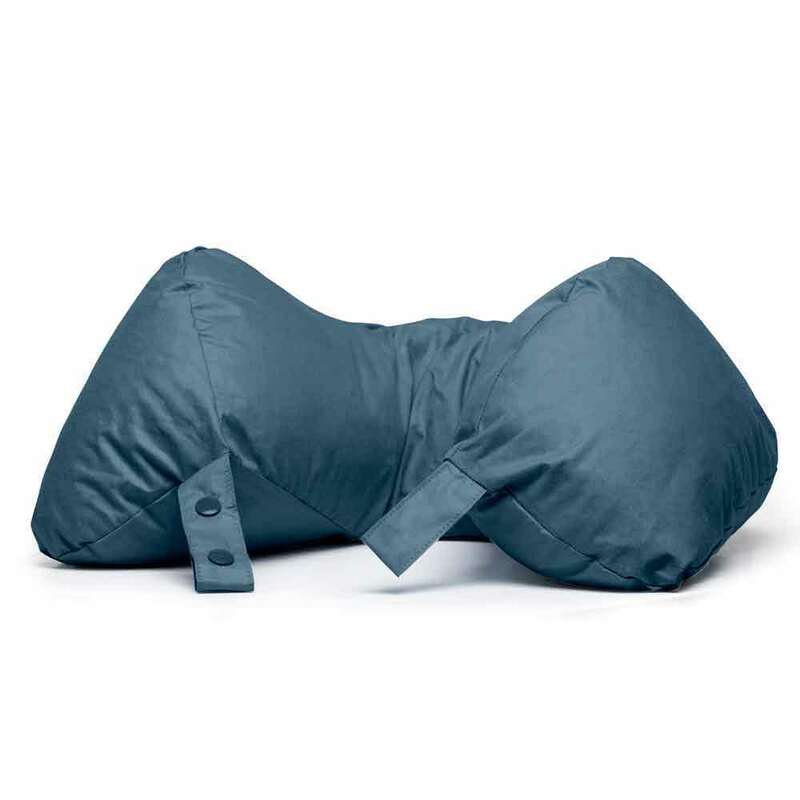 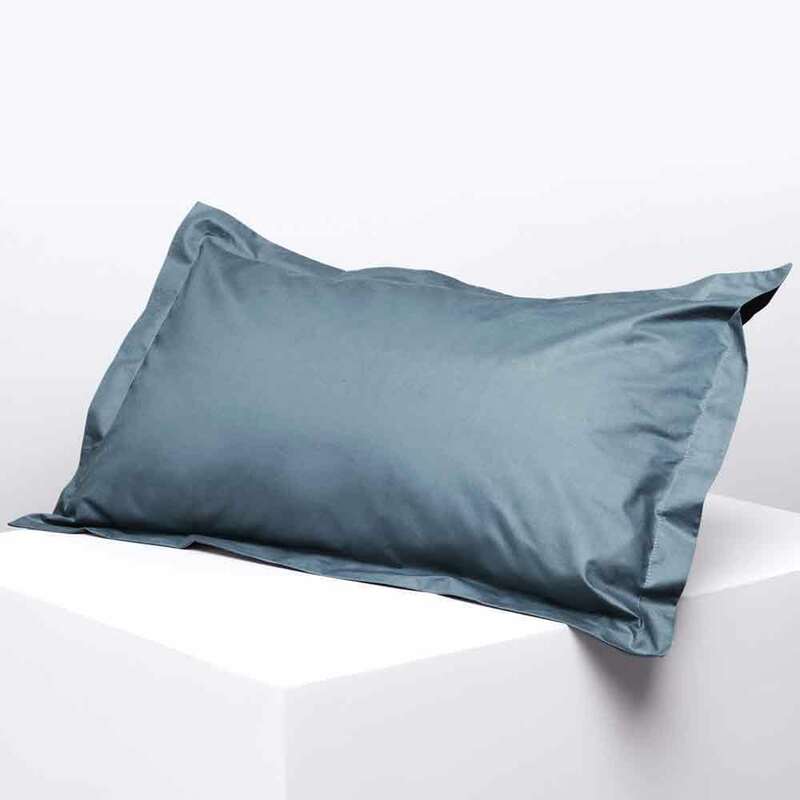 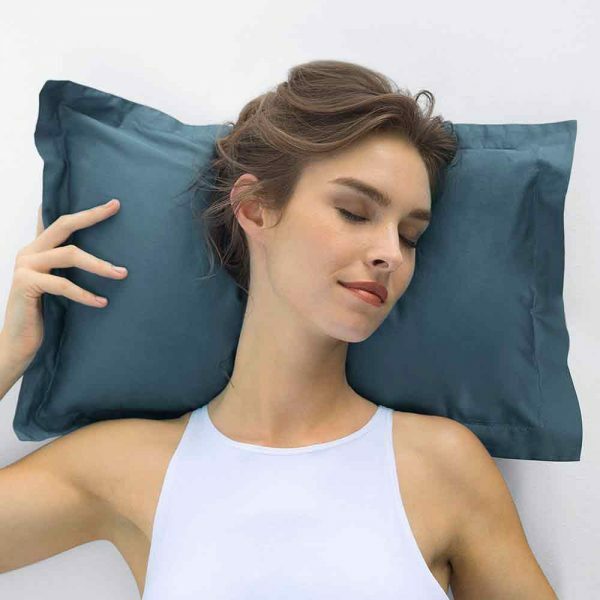 When not in use, the Neck Pillow can be folded to 1/3 of its size into the high quality travel pouch supplied. 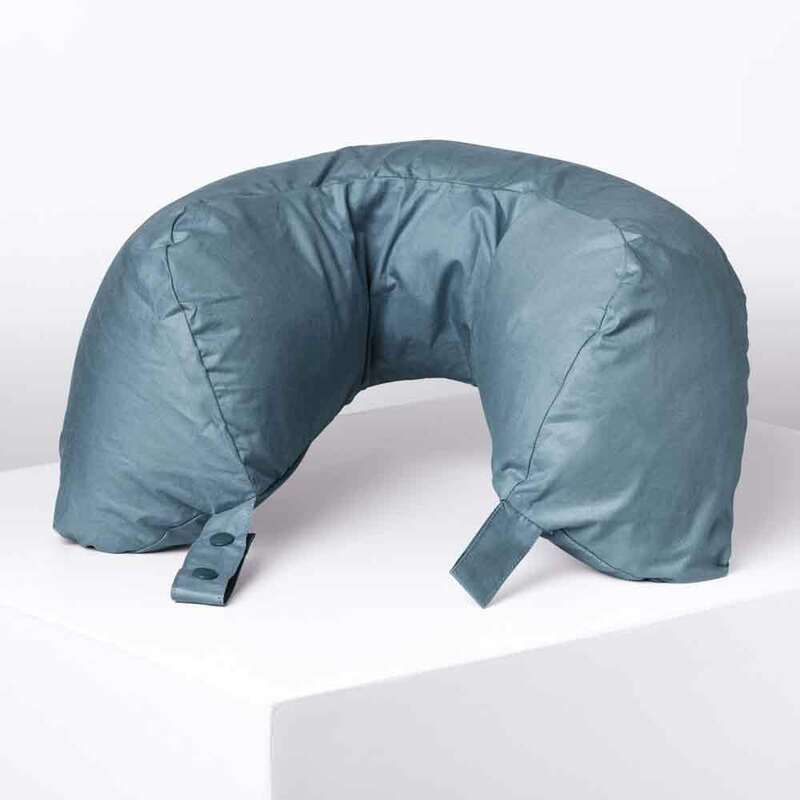 This is our softest neck pillow – it’s so comfortable, you’d probably never take it off, even long after landing.